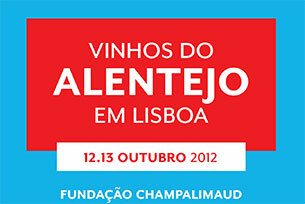 Has already begun the countdown to one of the most anticipated events of the year in Portugal. Written on 8 de October de 2012. This entry was posted in Blog. Bookmark the permalink.